Mac Support Newcastle knows the important role the Mac plays in your day to day life. Wether you run a business, or just use your Mac for blogging or keeping in contact with friends and family, sometimes you may need a little support to get you back on track. Our Apple Mac support service Newcastle provides a direct link between you and our Mac experts. 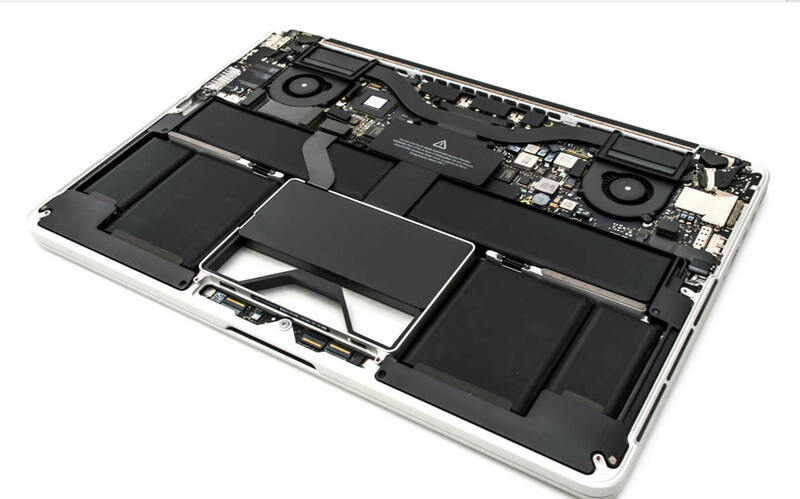 Apple Mac Repairs Newcastle & Sunderland also offers a home and business support package to its customers. If you are interest in signing up to our Mac Support Package, please don’t hesitate to contact us.